The Secret Life of Walter Mitty DVD $3.99! You are here: Home / Great Deals / Amazon Deals / The Secret Life of Walter Mitty DVD $3.99! 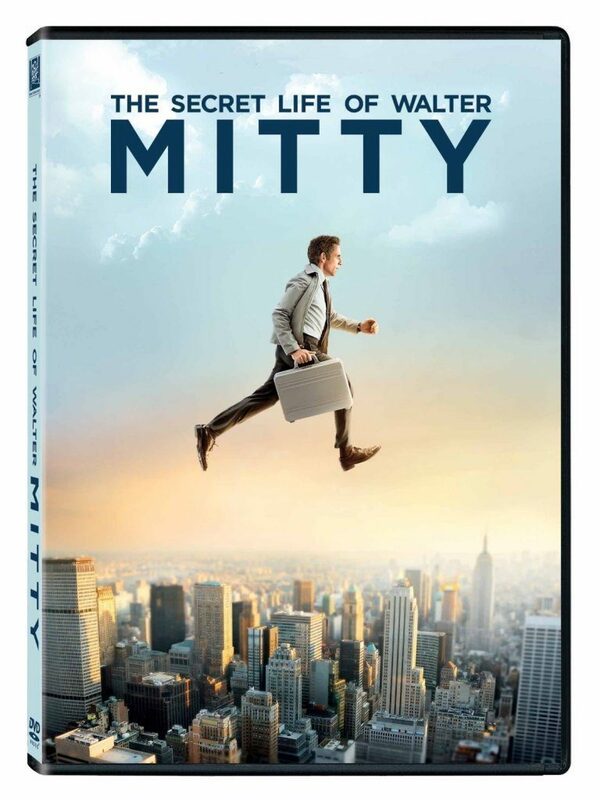 Head over to Amazon and get The Secret Life of Walter Mitty DVD for only $3.99! You can also get the Blu-Ray copy for only $5.99.